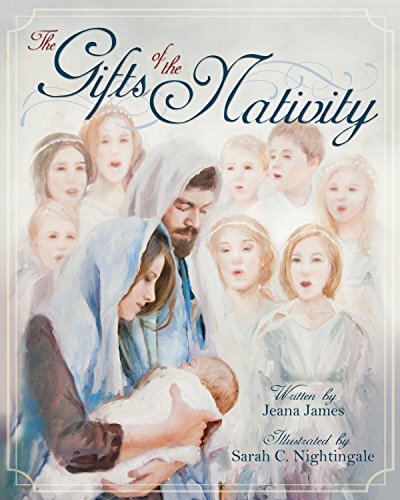 This beautifully illustrated book will help you ponder the importance of each piece of the Nativity as you read about its symbolic meanings and how it relates to our lives today. Spread the true spirit of Christmas this year and let your Nativity scene lead you closer to Christ. 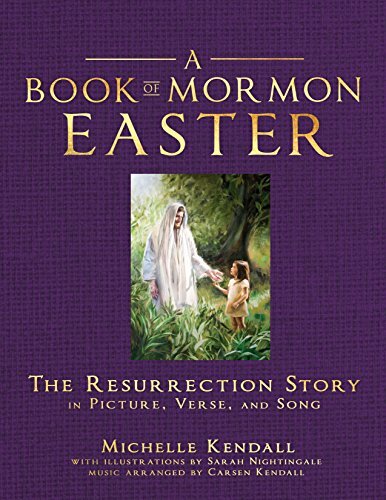 This collection of scripture stories, songs, and artwork tells the Easter story as it was experienced by the Nephites in ancient America--from their three days of darkness to Christ's miraculous visit to his other sheep. Featuring an accompanying musical CD, this book is sure to bring the hope of the Resurrection into your home this Easter season.